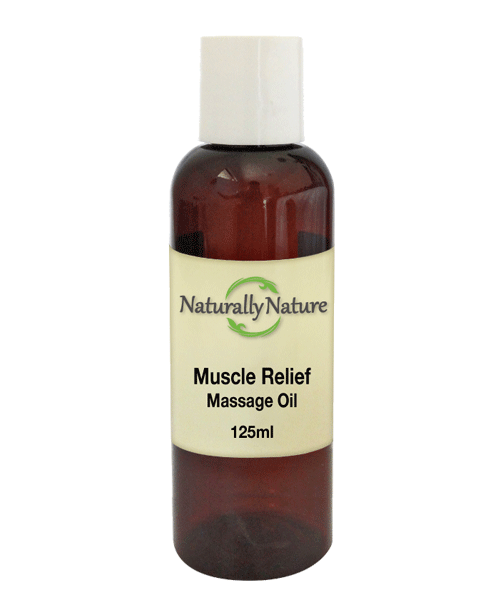 Muscle relief massage oil is specially formulated to sooth tired, overworked and tender muscles. Macadamia nut oil (Macadamia integrifolia), Essential oil’s of Peppermint (Mentha piperita), Black pepper (Piper nigrum), Sweet marjoram (Origanum marjorana), Cajuput (Melaleuca cajuput) & Cypress (cupressus sempervirens). For temporary relief of muscular aches and pains, massage into effected areas twice daily.